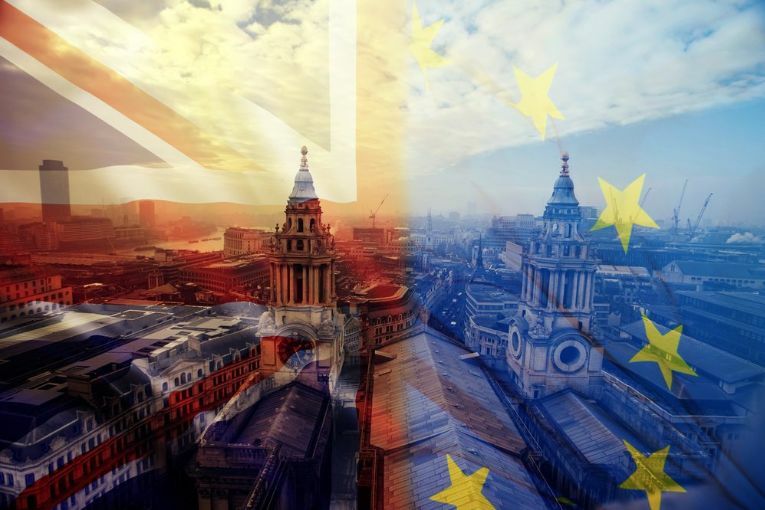 Over 300,000 jobs could be at risk in the travel and tourism sector in the United Kingdom and almost 400,000 in Europe, if the UK leaves the EU without a deal on March 29, according to new analysis from the World Travel & Tourism Council (WTTC) released Monday. 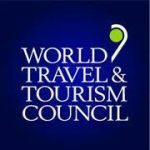 WTTC is the body that represents the travel and tourism private sector globally with members consisting of CEOs, destinations and industry organisations. “The UK is the fifth largest Travel & Tourism economy in the world. Given its importance to the UK economy, it is now clear that a no-deal Brexit would have a dramatic impact on one of the UK’s most significant sectors,” WTTC President & CEO Gloria Guevara said. According to WTTC, the industry contributes more than 1.5 trillion euros to the EU’s GDP (10.3 percent of total) and supports 27.3 million jobs (11.7 percent of total). In the UK, the sector contributes £213.8 billion to GDP (10.5 percent of total) and supports four million jobs (11.6 percent of total). The WTTC analysis models the impact on the travel and tourism sector over the next decade, based on the 7.7 percent forecasted fall in economic activity across the wider UK economy modelled by the International Monetary Fund (IMF). 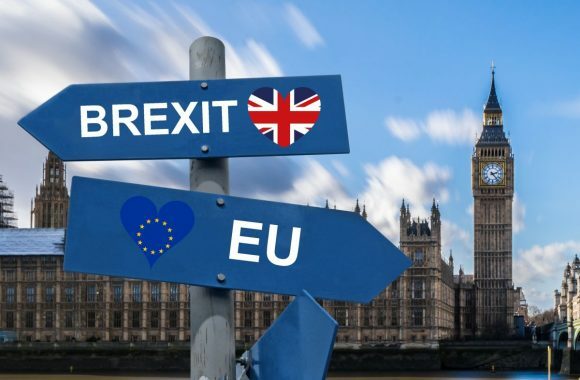 In this situation, a no-deal Brexit would result in a loss of 308,000 jobs in the UK economy; a loss of 399,000 jobs in the rest of the EU; a loss of £18.6 billion in GDP to the UK economy; and a loss of £22.0 billion in GDP to the economies of the rest of the EU. “If the IMF prediction on the wider economy is realized, there would be a total cost across Europe of over £40 billion and over 700,000 jobs compared to our projections. Our members are already seeing an impact on their businesses and workforce,” WTTC’s president Guevara added. The WTTC said that to minimize the impact, it is crucial that the UK should continue to have access to the Single Aviation Market; visa-free travel between the UK and EU should be maintained and the movement of people should be as seamless as possible while maintaining security; mobility of labor for travel and tourism employees across the UK and EU should continue; and security cooperation to avoid hard border checks and lengthy delays is paramount.